Written By David Fink, WPH- The Simple Green U.S. Open of Handball and WPH Race 4 Eight IV Stop #1 powered by the World Players of Handball and ESPN3 promises to be one of the most electrifying events in recent memory, with the best players in each code of handball entered for a shot at U.S. Open glory. 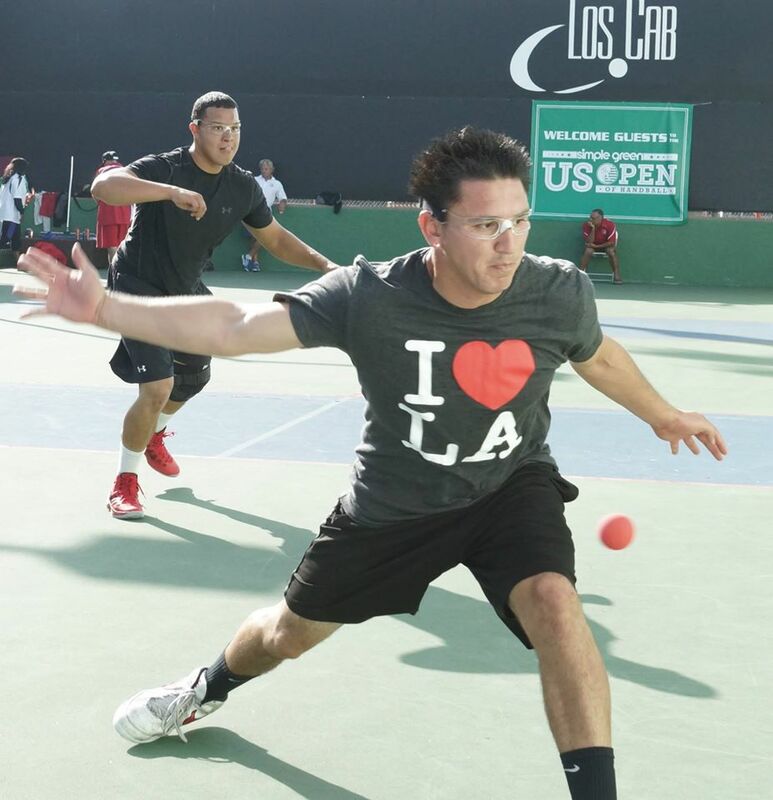 The Simple Green U.S. Open is regarded as the “Festival of Handball,” a tribute to the game’s greatest ever player, Naty Alvarado, Sr. Action kicks of on Thursday, October 23rd with the champions in all codes being crowned on Sunday, October 26th. 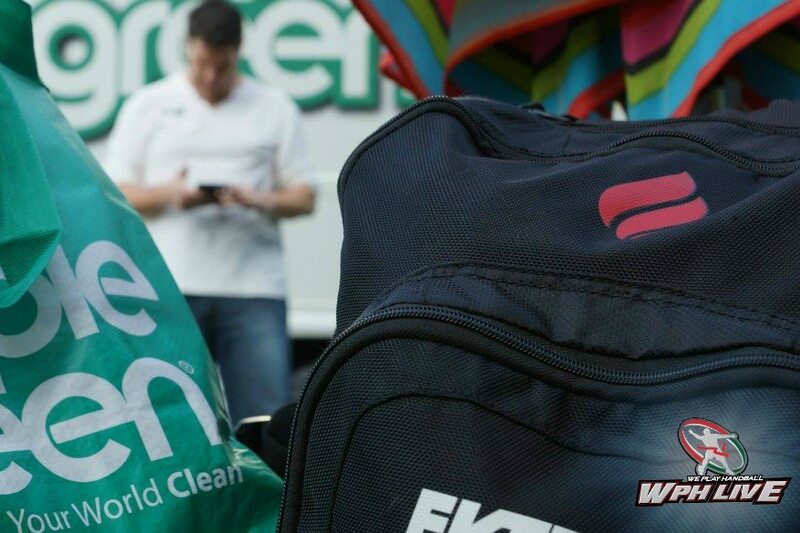 The World Players of Handball and Simple Green are thrilled to present the action live on ESPN3! 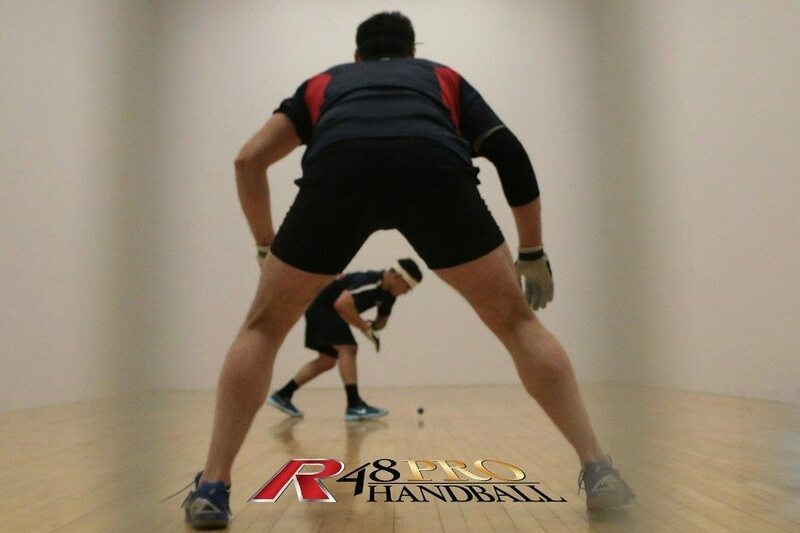 The men’s 4-Wall singles arguably features the strongest draw in the nine-year history of the illustrious event, with world champion Paul Brady, defending U.S. Open champion and R48 #1 Luis Moreno, Paul Brady-conqueror Armando Ortiz, and nearly every player in the WPH R48’s top 10. Paul Brady will enter the event as the favorite, but several uncharacteristic performances during the R48 IV season, including a loss to Mando Ortiz at the Player’s Championship, has opened the door for a hungry group of young and seasoned challengers. 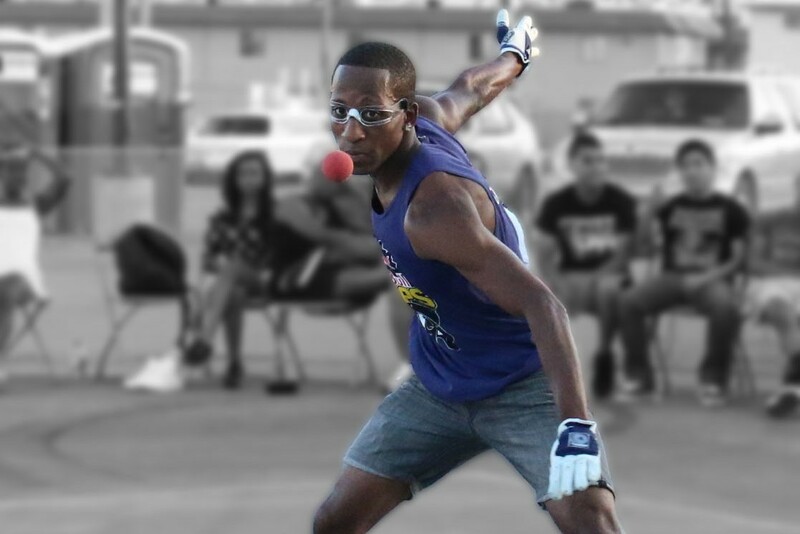 Despite his loss at the 2014 R48 Player’s Championship, Brady decimated the field at the 2014 USHA 4-Wall Nationals, never allowing an opponent into the match and restoring some of the Brady aura that seemed to have been fading. R48 #1 Luis Moreno enters the event just 7-7 in his last seven events against ranked pros, suffering numerous heartbreaking defeats during that 14-match span. Emmett Peixoto soared to #2 on the WPH R48 rankings, and with his most recent victory at the WPH Pre-Race Plummer Bash, Peixoto is brimming with confidence and hungry for his first major 4-Wall singles title. Brady, Moreno, and Peixoto will not just have to worry about one another, as the dangerous Mando Ortiz, a resurgent Sean Lenning, a crafty Diarmaid Nash, and an ageless Naty Alvarado, Jr. will all be shooting for their first U.S. Open singles titles. The women’s 4-Wall singles also features an incredibly strong and deep draw, as all of the top players in the women’s game will make the trip the one of the game’s greatest events. 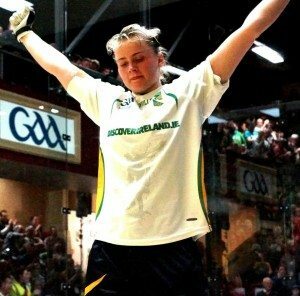 Defending champion and Women’s Race 4 Eight #1 Catriona Casey has traded victories with her compatriot, 2012 U.S. Open champion and reigning All-Ireland Senior 40×20 Ladies Champion Aisling Reilly. Casey has won the last two match-ups between the game’s two greatest women players, securing comfortable two-game victories over her arch rival at the 2014 WR48 Player’s Championship and the 2014 USHA 4-Wall Nationals. Casey is the only player in Race history to have won every event in which she has entered, earning three victories in the first three events on the inaugural 2013-2014 Women’s Race 4 Eight tour. Casey and Reilly have met in every major women’s final over the past 18 months, but WPH WR48 #2 Tracy Davis, Ireland’s Martina McMahon, New York’s Danielle Daskalakis, Canada’s Jessica Gawley, and the return of former U.S. Open finalist Courtney Peixoto de Melo will provide stern tests for both Casey and Reilly as they attempt to march towards another finals’ clash. On the heels of a scintillating WPH Outdoor Player’s Cup III season that witnessed Juan Santos snatching Player of the Year honors from Samzon Hernandez by mere fractions of rankings points, the Simple Green U.S. Open 3-Wall singles will provide an opportunity for Santos to validate his dominant late-season Player’s Cup run, while giving Hernandez a shot at redemption after his late season collapse. Emerging star and Player’s Cup #3 Ricky Ruiz became the third player to ever win a Player’s Cup stop in the tour’s three-year history at the Cup’s Tijuana stop, and Ruiz became the first player besides Santos to defeat Hernandez in a Player’s Cup stop at the WPH Outdoor Player’s Championship in Las Vegas. Ruiz also defeated Santos at the 2013 Simple Green U.S. Open, proving that he has the game to be the best. “I feel like I’m the best player in this game,” stated Ruiz before his final with Santos in Las Vegas. The Simple Green U.S. Open added a women’s outdoor division for the first time, providing the women’s best outdoor and indoor players with the opportunity to shine on the outdoor game’s greatest stage. 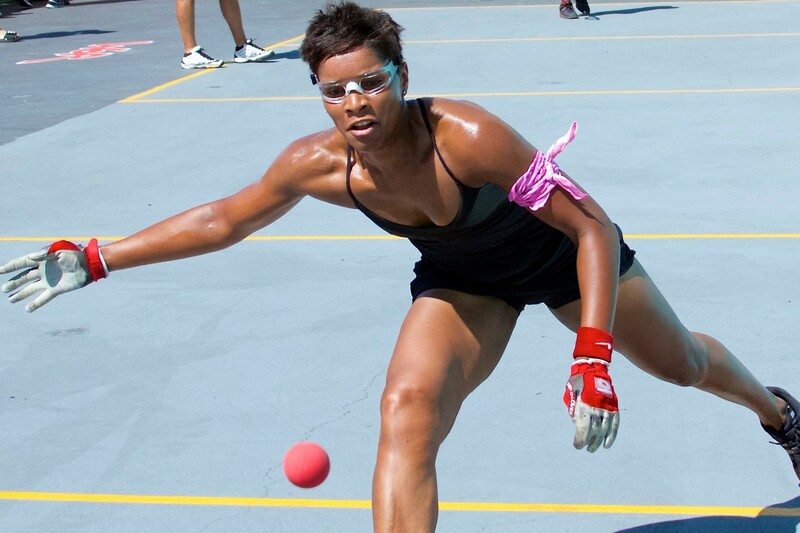 Current big ball national champion and Las Vegas 3 Wallball 1-Wall big ball singles world champion Danielle Daskalakis will team with the game’s greatest all-around player, Tracy Davis. Daskalakis and Davis will be joined in the women’s 1-Wall big ball doubles draw by their greatest 3-Wall big ball rival and undisputed Women’s Player’s Cup #1 Tanisha Groomes and her partner, Yolanda “Yo Yo” Monroe. New York 1-Wall sensations Sandy Ng, Mel Sky, Suly Ruiz, Tamiko Pearson, and Raquel Murphy, as well as WPH Women’s Outdoor stars Jessica Gawley and Karina Arias will target the Team Daskalakis/Davis and Team Groomes/Yo Yo in search of the first women’s 1-Wall big ball Simple Green U.S. Open title. Timbo Gonzalez is the men’s pro 1-Wall big ball ’s defending champion and will be the favorite to repeat. Standing in his way will be Gonzalez’s arch-rival, Gio Vazquez, as well as New York’s Tyrone Snell and Southern California’s cross over 3-Wall big ball stars Samzon Hernandez and Chava Cordova. New York’s Tywan Cook was last year’s singles finalist and will aim to go one step further in the 1-Wal big ball doubles at this year’s Simple Green U.S. Open, partnering with Carlin Rosa. Cook and Rosa will face difficult challenges from Isaias Rivera and David Rodriguez, as well as all-court specialists Vlad Klym and Jon Iglesias. Tune into race4eight.com and ESPN3 by going to http://espn.go.com/watchespn/index/_/channel/espn3 to watch all of the action live. Contact your local cable provider now if you are having difficulties accessing ESPN3.